With The Cat as our guide, Oh Say Can You Say What’s the Weather Today?, we explore a wide range of weather conditions. 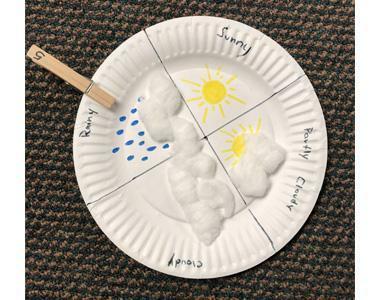 Be a meteorologist at home with your own weather chart! Repeats every day until Sun May 06 2018.